The issue picked Riky to chat about the culture, music, fashion, travelling the world and more of his plans besides music. We read through the feature and picked 5 major key things. Riky released his debut album ‘Family Values’ back in 2014. On his chat with GQ, he expressed how this album was everything and carried on the important message. As fans and the industry await some new material from Riky, we got a word or two about the progress. He told GQ that he is not in any rush as he wants to make sure to put out the best product out. To Riky it’s not just music he wants to be known for but more. He places FASHION as the best platform to this. He has been from city to city and if it’s not for music, it’s definitely fashion. Riky has previously attended a number of international fashion shows. What’s important to him is to learn, carry on our culture with him and show the kids that’s it’s possible. Even though he feels South Africans are afraid to travel and explore the world. 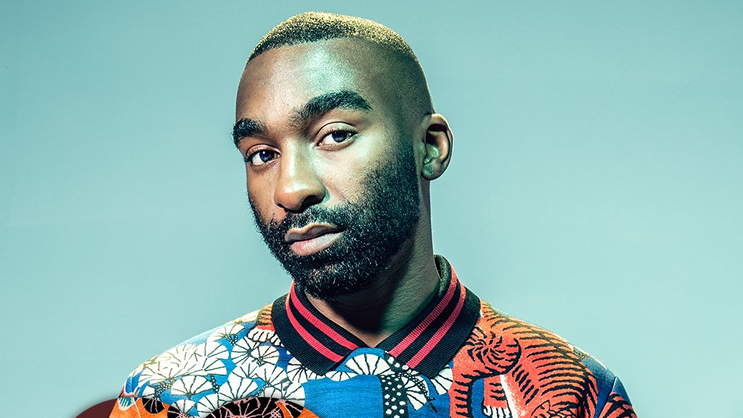 Riky believes our culture is unique and that’s why we will see American artists vibin’ with it. With that said he aims also aims to do the same by taking it across through fashion. ‘Most people don’t understand that Kwaito and our culture is being referenced by American rappers. ‘I want to make a feature film. I really want to do that and nothing is going to stop me.